Please note: You cannot remove your show from the site on Sunday as no van parking/movement is allowed due to market stalls. You can dismantle but can only load on Monday. Connecting jobseekers and employers within architecture & design. 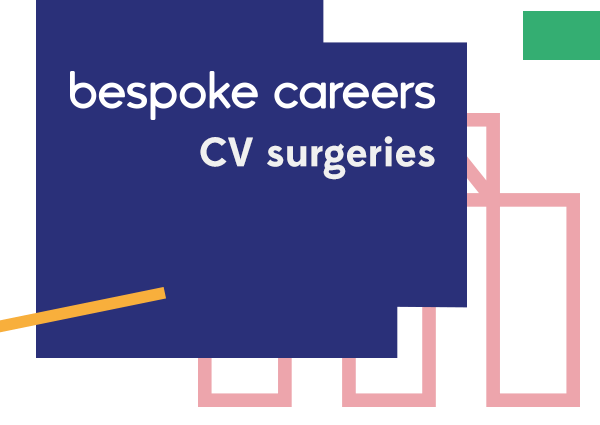 Bespoke Careers will be hosting their free CV surgeries again this year at IE 2017, as part of Free Range Shows. If you’d like your CV constructively critiqued by one of our experts, please bring a hard copy of your CV with you to the opening night on Thursday 13th July. Please ensure your invoice has been settled by 31 May. If you have misplaced the invoice, you need a PO added to it or require any other minor change, please contact alexandra.neill01@gmail.com. 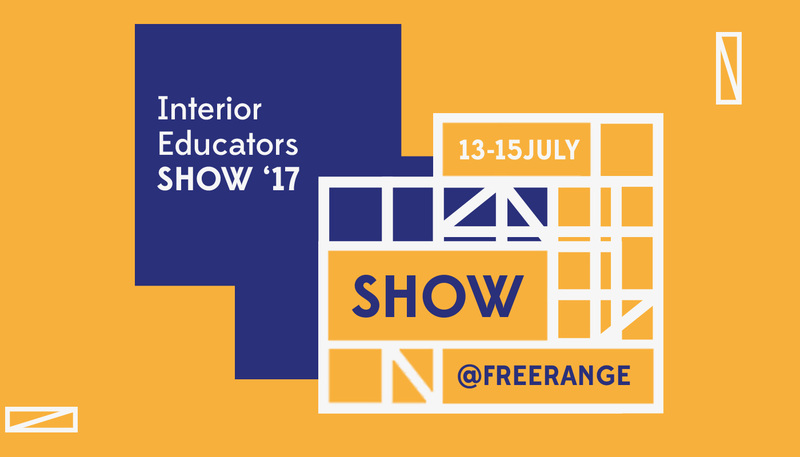 Access to the venue from Wednesday 12 July for build-up - No prior access will be granted to all schools. Please only arrive during your arrival time slot. This will be assigned 2 weeks before the show. All build must be complete by 5pm on the 13 July in time for the launch event. To park your vehicle, please click here to review parking availability.